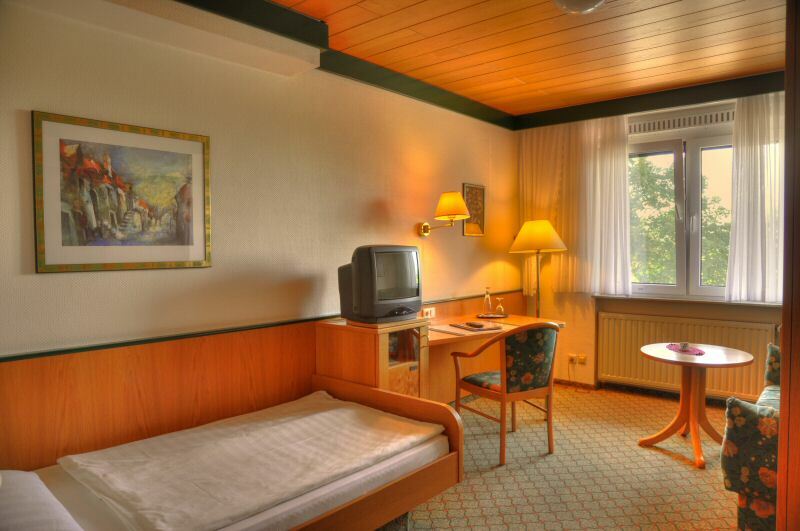 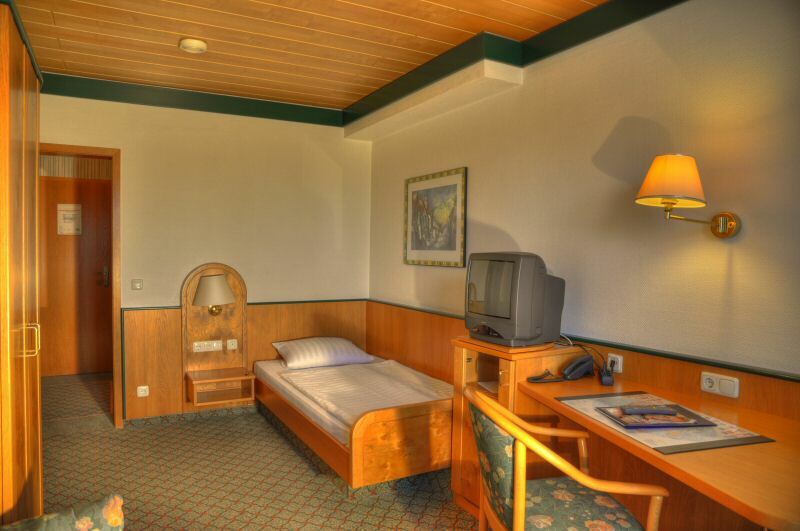 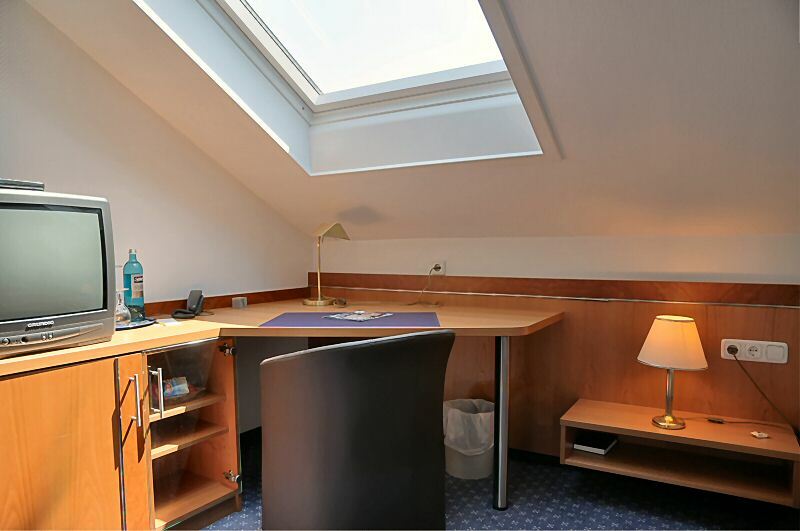 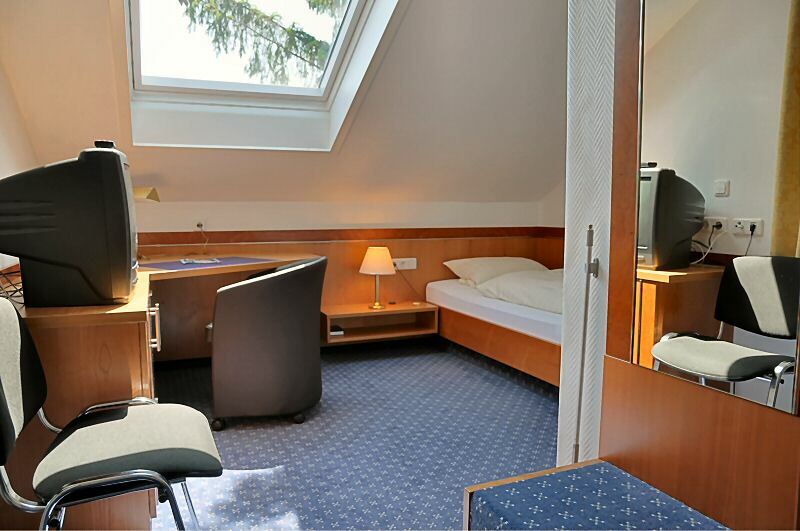 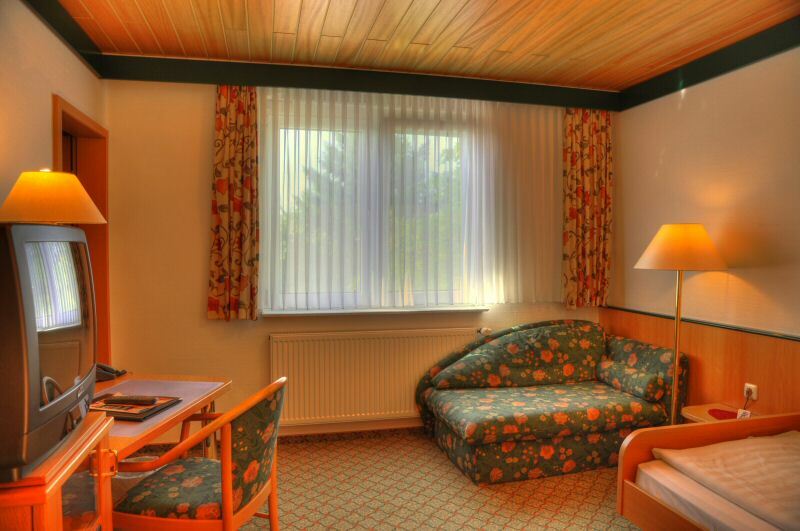 Many of our guests are traveling for business and therefore need a single room. 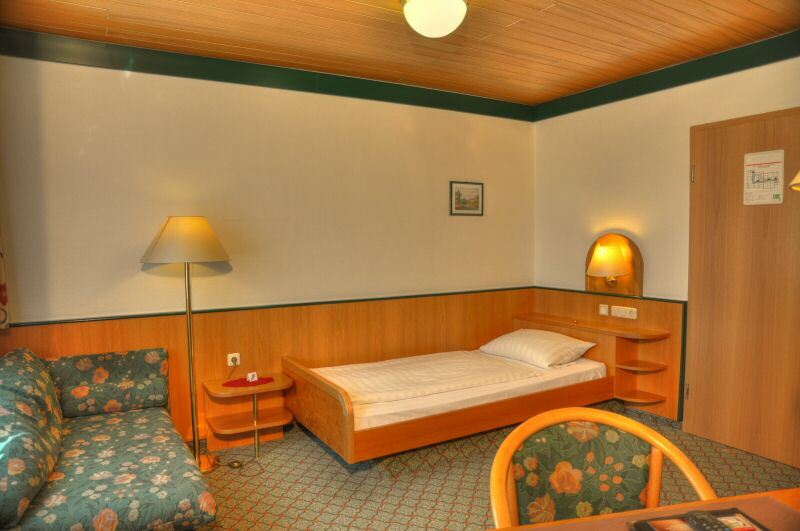 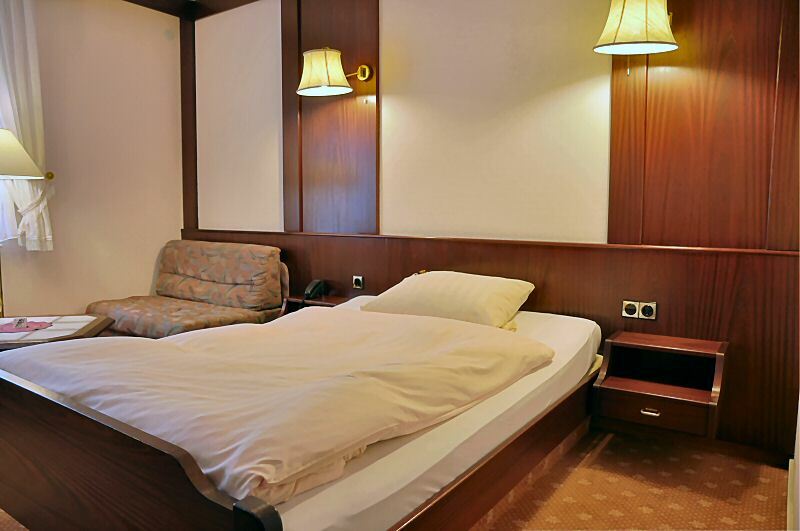 Depending on budget and requirement, we can offer rooms of different categories. 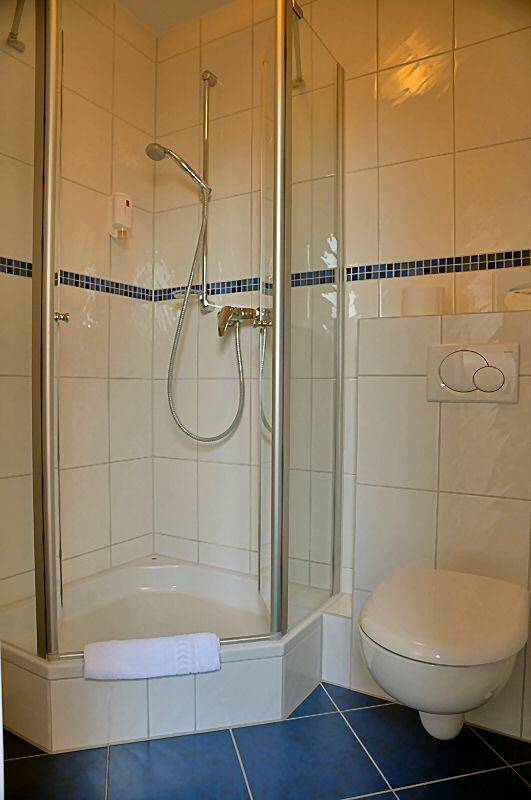 From the cheap, simply furnished room in the basement with sink and shared shower, to the quiet courtyard to the rooms with shower / WC and minibar for the high standards, we can offer you a wide range of possibilities.